There’s something unique about the crisp, clean taste of mountain air. With a clear view that spans seemingly impossible distances, one can see the bright spring sunlight gleaming on the fresh snow, peaks of mountains across impossible distances, smudges of evergreens. 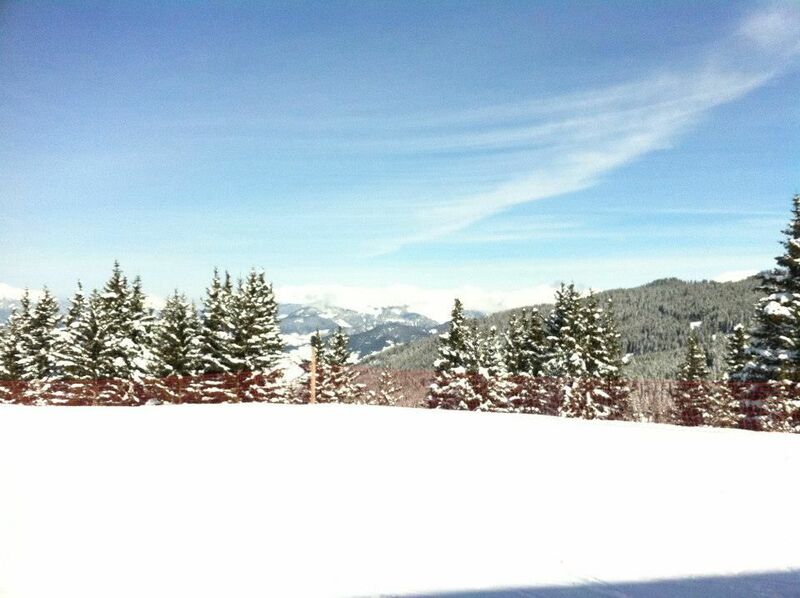 It’s a strangely pure moment; standing at the top of the slopes, anticipating the thrill of skiing down. But skiing is not just about skiing. It’s about spending time with your friends or family, about making the most of the fantastic location and – if I’m honest – to indulge. The Chalet du Vallon is my new favourite place for the kind of skiing holiday that puts the indulgence first, but doesn’t let the luxury distract you from your primary purpose (skiing, obviously). 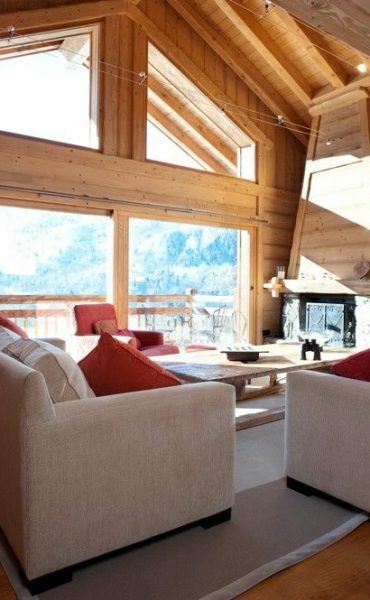 Part of the Avery Crest chalet portfolio, that combines perfectly located ski chalets with an immaculate and attentive five-star hotel service, the Chalet du Vallon is located close to the Golf chairlift, right in the picturesque Méribel village. 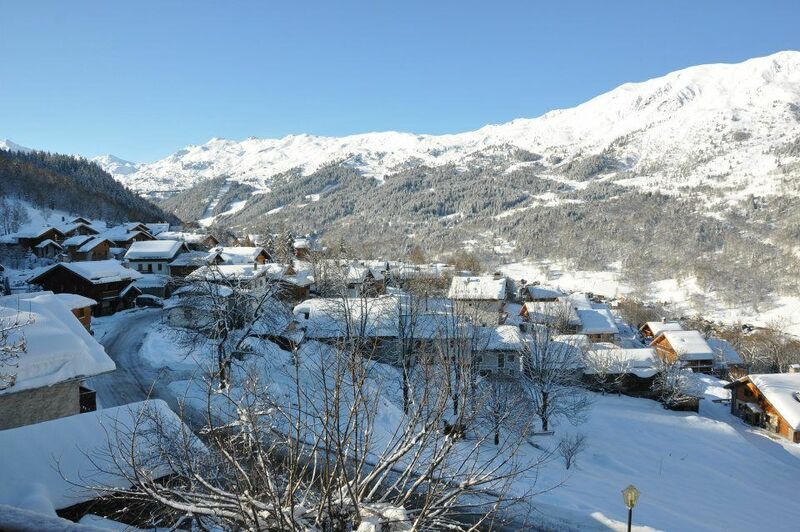 Approaching the resort (the cost of the chalet includes airport transfers, as well as an in-resort minibus service! ), we looked eagerly through the windows, trying to gauge the best plan of action for getting up on the slopes as quickly as possible! It seemed unlikely that the chalet would be able to distract us from our desire to get our skis out… On arrival, however, all our expectations were exceeded. 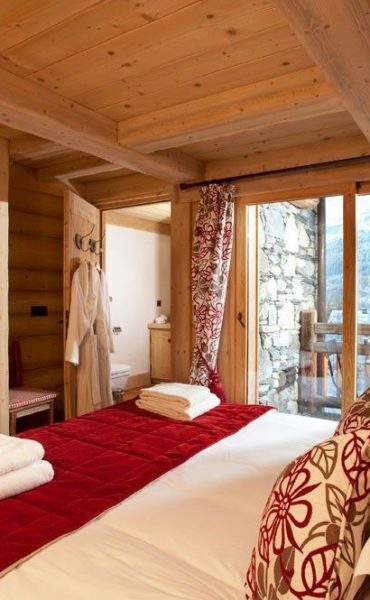 The Chalet du Vallon is, as you might expect, a typical wooden Savoyard chalet, but of quite epic proportions, sleeping eight or nine in four stylish, yet simply decorated ensuite bedrooms. The views are spectacular, especially from the sun terrace or through the double height windows in the living room (these are best enjoyed from beside the log fire!). Luxury touches can be found everywhere you look; a Nespresso machine (to help combat that après après-ski feeling) and divine Miller Harris bathroom products, while newspapers, fresh flowers, drinks and snacks from the fridge are all included in the cost of the chalet. Although the temptation to explore the chalet further was great, we finally managed to tear ourselves away and get on with the serious business of skiing. Our stay at the chalet included a six day Trois Vallées ski pass and we were keen to make use of it! It is one thing to ride the ski lift with the serious expression of a keen sportswoman, but – for me at least – impossible to maintain this illusion and, by the time I’m ready to go up again, it’s all rosy cheeks and exhilaration! Upon returning to the chalet, ready for some sustenance, we were overjoyed to find our dedicated Avery Crest chef preparing a much-needed and delicious afternoon tea! This is one of the things about Chalet du Vallon that sets it apart from other chalets and puts it firmly on a par with the best five-star hotels. In the course of our stay, the chef prepared (every day) breakfast, champagne and canapés before dinner and dinner itself, an exquisite four courses with wine! I really enjoyed the duck, which was perfectly cooked and succulent. The chalet staff were amazing, tending to our every need with perfect professionalism and making us feel very welcome, if not a tad spoilt! 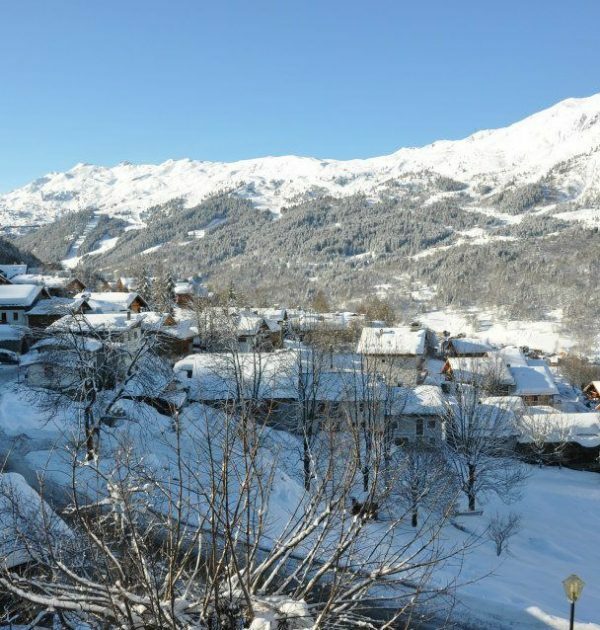 This year, Chalet du Vallon are even offering cookery classes, with themes such as indulgent desserts, canapés, and sauces. Although this might not appeal to the die-hard piste artistes in your group, a foodie like me would definitely sacrifice a day on the slopes for a day in the kitchen! The tasty dishes you might learn to concoct include pan fried bream with a risotto of chorizo, saffron and garden peas or a dessert such as Apricot panacotta with chocolate tuiles and fresh fruit. I doubt there would be any left by the time the others returned! 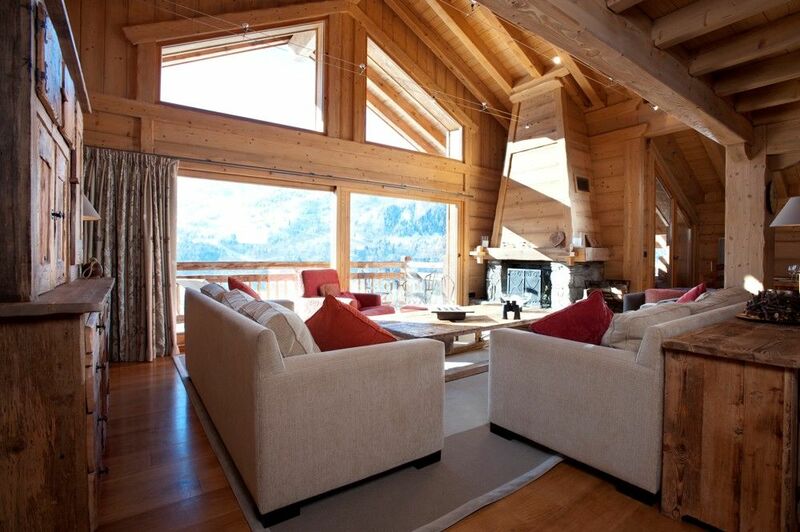 In the evening, the chalet provides the perfect place to snuggle up in front of the fire or make use of the TV room, with Sky channels, a DVD player and an extensive library of films. 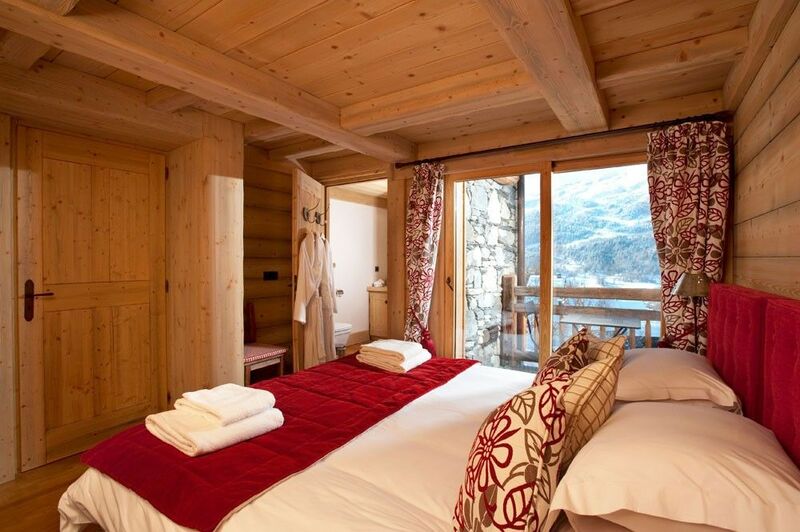 You can arrange to have a massage or beauty treatment in the chalet or, if you really cannot keep away from your emails, there are WiFi, iPad and printing facilities. We, however, being easily persuaded by a preparatory glass or two, donned our hippest onesies and our Siberian Chic boots and headed out for an evening of après-ski. It was an absolute pleasure to return to the luxury of the chalet in the early hours, to collapse into bed and await the brilliant blue of the morning sky – that would signal the arrival of another glorious day. 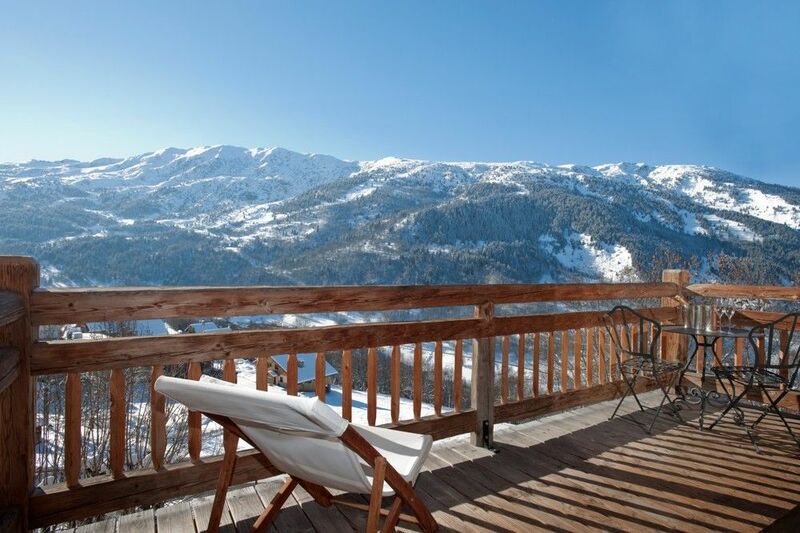 Whether you are with your friends or your family, Chalet du Vallon offers the epitome of luxury in the heart of the favoured Trois Vallées ski region. 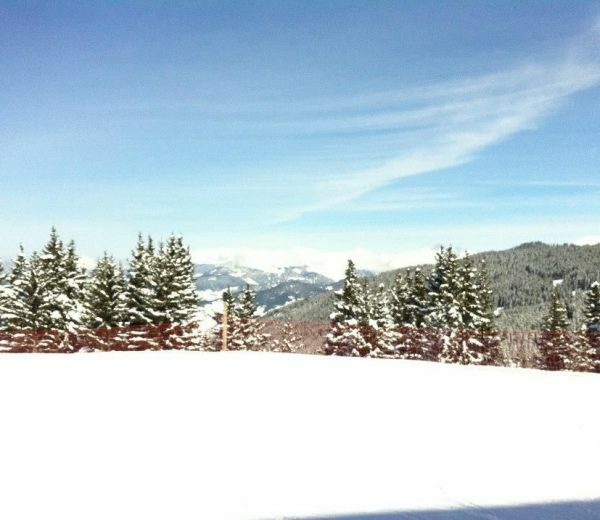 Nothing is too much trouble for the staff and, with your own dedicated chef on hand to serve gourmet food (as well as teach you some techniques), it won’t just be the taste of the mountain air that you remember.